Online success is all about making a series of optimal decisions, executing each to the best of your ability. What will I use to build my business? Almost all solopreneurs fail to thrive due to the combination of “not enough time” and poor process (incomplete or mixed up). Do the right things at the right time in the right order. To build your business is to build your customer base. That is your biggest asset. First, you start off with Facebook Messenger for WordPress. 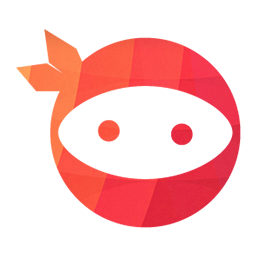 This helps put a Facebook Messenger box on your website. Inviting your visitors to leave messages. This is even more convenient than using a contact form. Once they leave messages, they will be on the list! Second, you set up Facebook Messenger Bulksender. 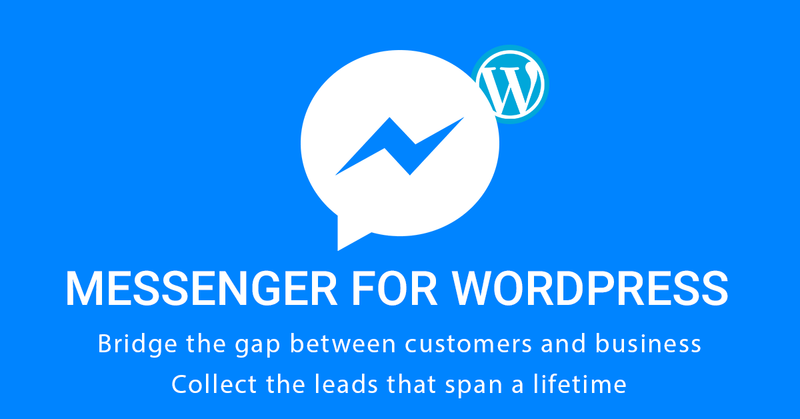 Thanks to Messenger for WordPress, you collect customer contacts. Your list in Messenger Bulksender grow bigger and bigger. You own the customer database. You can get in touch with them. You can send mass messages of newsletters, promotions, offers, etc. Bulksender starts importing contacts after being set up on your website. So, you have to install it as soon as possible to get your customer’s contact before your competitors take actions. My perspective is different this time. My focus is much sharper. My work hours have been much greater per day. My goals are in place. And we think you can do that, too. 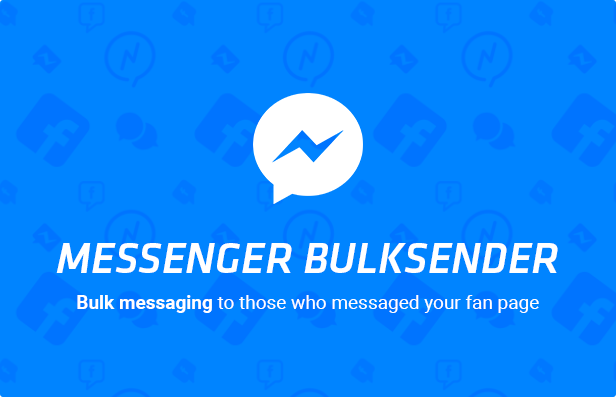 Make use of Facebook Messenger Bulksender to gain online success. NOW.